Suspects took the man's wallet, but "detectives have been unable to question the victim" for more information, the news release said. A 40-year-old man was shot and robbed inside a home in University Park, near the SMU campus, early Wednesday morning, police said. The victim was taken to a hospital, where he was in critical condition. 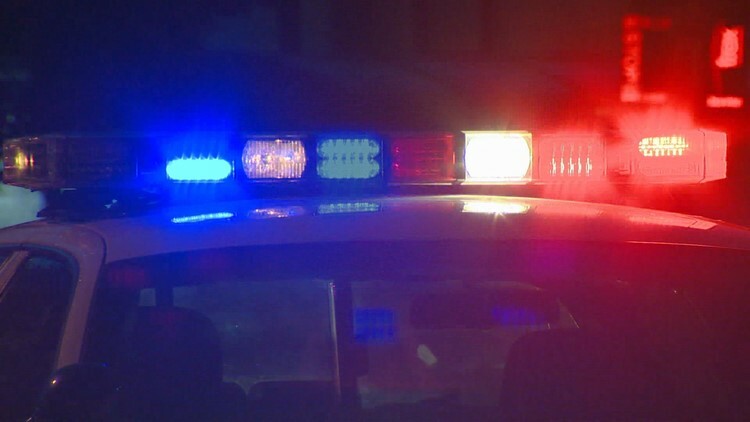 The robbery happened just after midnight on Wednesday in the 3400 block of McFarlin Boulevard, where officers found the victim with two gunshot wounds, according to a police news release. Suspects took the man's wallet, but "detectives have been unable to question the victim" for more information, the news release said. Police believe the robbery was an isolated incident.